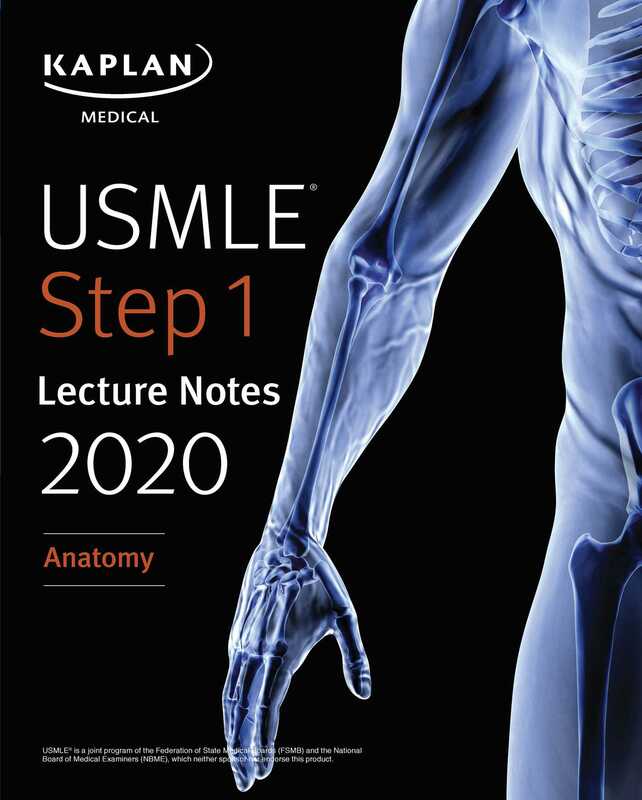 The only official Kaplan Lecture Notes for USMLE Step 1 cover the comprehensive information you need to ace the exam and match into the residency of your choice. Looking for more prep? Our USMLE Step 1 Lecture Notes 2018: 7-Book Set has this book, plus the rest of the 7-book series.